The following article originally appeared in the German ‘Volleyball Magazin‘ in November 2014, written by Michael Mattes, with help from Jan Kahlenbach. A note on the translation. I speak German well, but nowhere near translator level. Any stilted expression is solely the result of my poor translation and should not be accredited to the author. FRANCE – Berlin’s coach Mark Lebedew once said: “Modern volleyball is a game of transitions, nobody transitions like the French.” A combination of good ball control, great anticipation, experienced positioning and effective speed brings this team more and more into a position from which to score from transition. Admittedly youthful exuberance and impetuosity has them sometimes searching for the most spectacular point. This immaturity cost them the matches against Italy and Germany. Otherwise they only lost against Brazil in the semifinals and then only just. The foundation of the French is their unbelievably secure reception, which a world class player such as Friedrichshafen’s Jenia Grebinnikov with 57.1% had the worst efficiency. However, the team was only in 6th place in sideout. That figure alone shows how much potential there is in this team. The road to the final was for both teams long and hard. 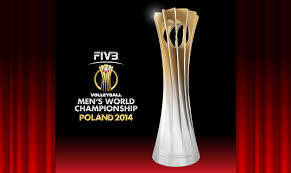 In the second and third rounds, Poland had to play four five set matches in a row. In the last match of the second round, Brazil had an unbelievably intensive match against Russia, in which there were four injuries (Wallace, Murilo and Sidao from Brazil, and Moroz from Russia). Statistically the teams were worthy finallists, although Brazil seemed clearly dominant, as shown in this table with the position in the statistics. In the final, the statistics were similar. The key scene in the final was when the injured Sidao had to be substituted in the 4th set with the score at 11-10. His replacement Eder played without luck and his not completely fit teammate Murilo had to continue. Even then just as Brazil had their eyes on a tiebreak with a lead at 21-19, the next five rallies produced four unforced errors. In total there were eleven unforced errors in the 4th set. Under the pressure of 13,000 fantastic fans, Bernardinho’s team collapsed. GERMANY – A look through the statistics of the German teams revealed astonishing things. For example, a detailed study of serving. The numbers in brackets show the tournament placing in each category. The table showed an almost continual improvement with a similar error rate. The upwards trend in the German reception efficiency from 2012 to 2014 (44.4% to 54.1%) is equally impressive. With that the team is in 5th place in the overall ranking. The error rate was always relatively low, so the improvement in through an improvement in good and very good reception. Also in attack with a difference between 27.6% efficiency at the Olympics and 34.1% (7th) at the World Championships one could notice a small improvement. Although this figure is still in absolute terms only average. A clear difference is between attack after good (3rd with 43%) and bad reception (16th with 10.7%). From there the Germans have a to do to catch the Russians and Serbians (18.4% and 17.7%). Germany had at the World Championships the most blocks per set. Marcus Böhme won the FIVB block statistics and another seven(!) Germans were in the top 20. Lastly, to the point differentials: per match Germany made 2.5 points more than their opponent in serve, 3.9 in transition attack and 1.6 in sideout attack. That totals 8 points per match. In these areas our men won the medal. There are also stories, that are from their numbers impressive. 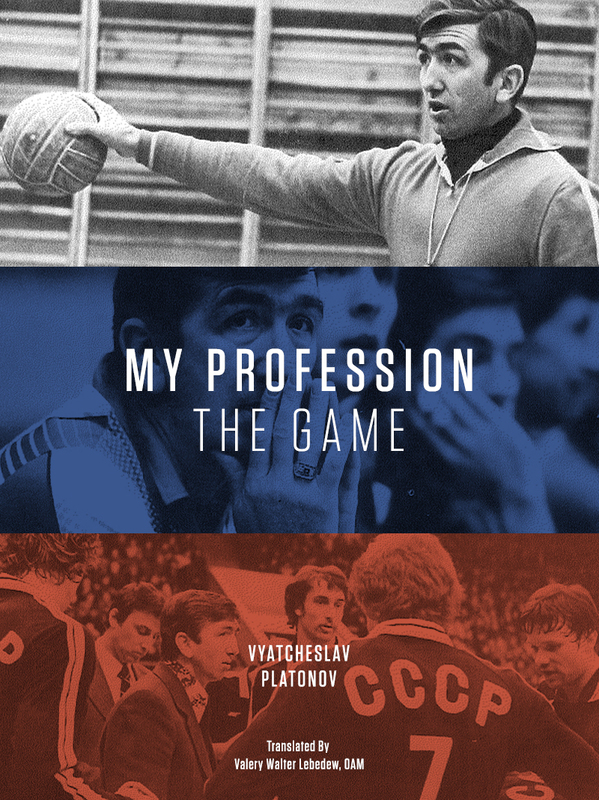 Denis Kaliberda scored 15 attacks from 16 attempts against Bulgaria – nearly 100%. Or the end of the 3rd set against Finland, as the previously poor Georg Grozer at 25:24 reentered the match and ended it with a cracking ace. Legendary was also Grozer’s match against Iran. 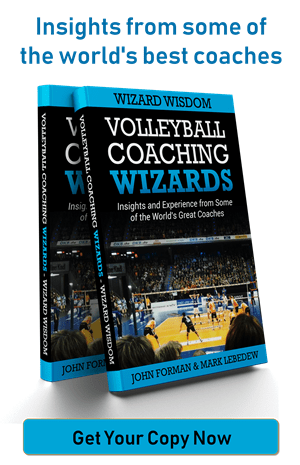 Mark Lebedew spoke of it as “that might be the best a human being has ever played three sets of volleyball”. There is nothing to add to that.